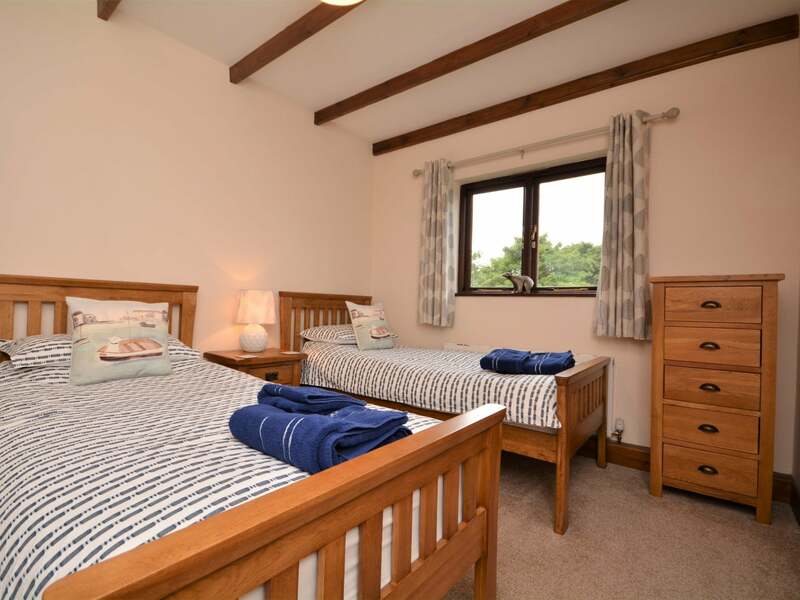 Situated on the edge of Liskeard and only a short drive to the traditional coves and fishing villages that hug the south Cornish coast. 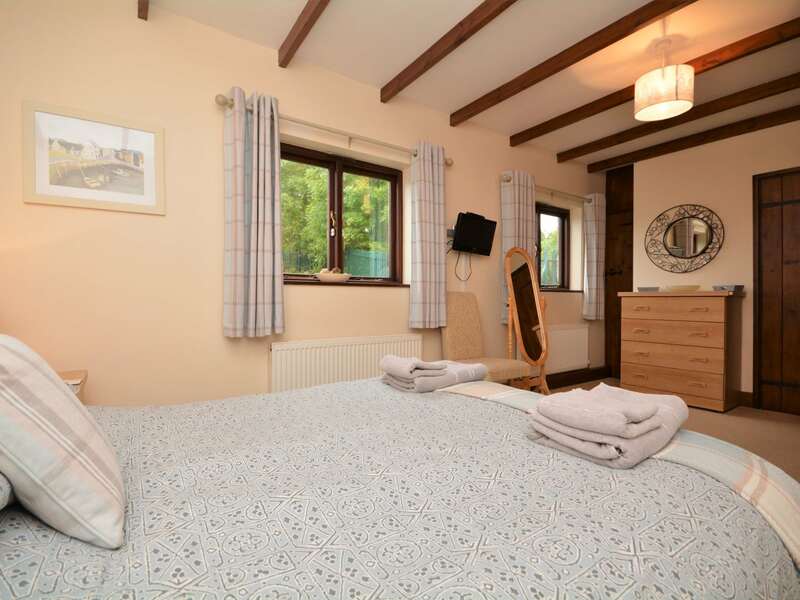 Located with easy access to many of Cornwall s attractions. To the south lies the traditional fishing villages of Looe and Polperro both popular with tourists for many generations. 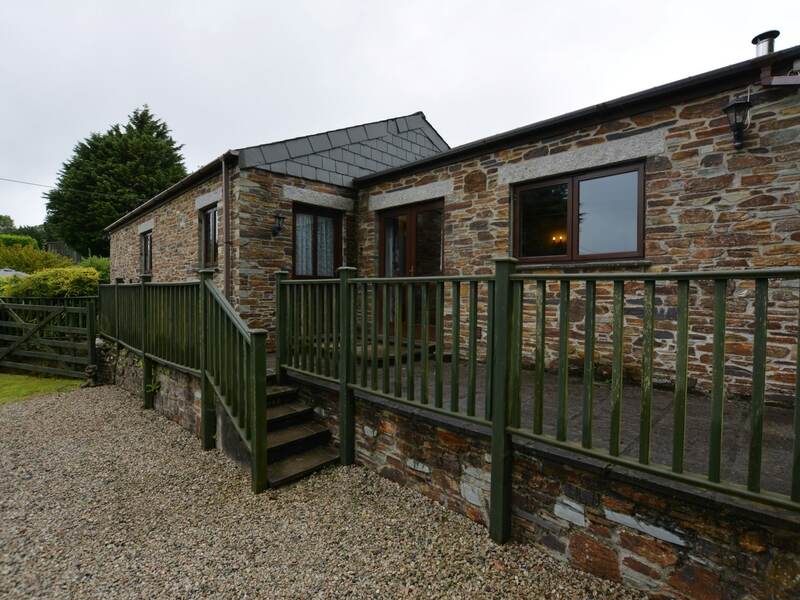 Positioned just a mile from the Cornish market town of Liskeard which has all the amenities one could ask for. North of the town is Bodmin Moor with some fantastic walks and views over old mining houses that symbolises Cornwall s proud past. 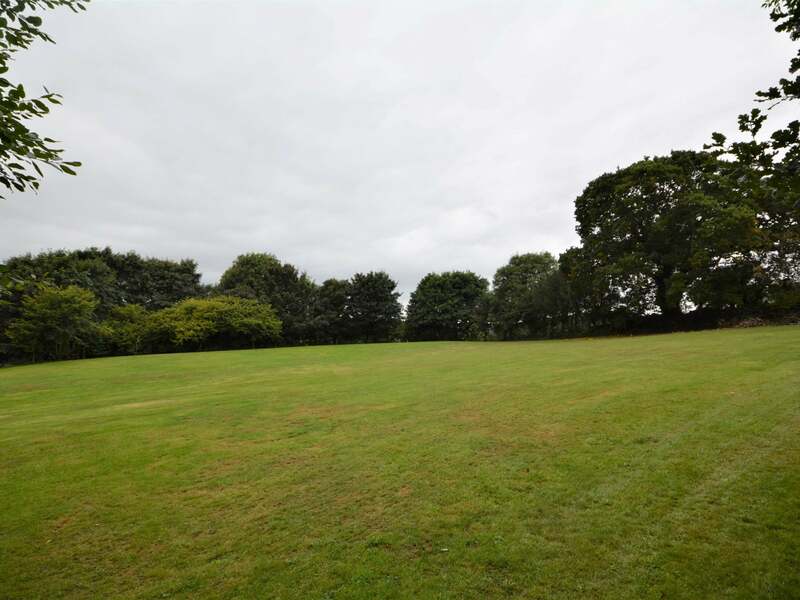 Attractions in the area include Sibleyback Segway adventure Kart World the Monkey Sanctuary the Adrenaline Quarry Looe Valley branch line and for the cyclist Cardinham woods. 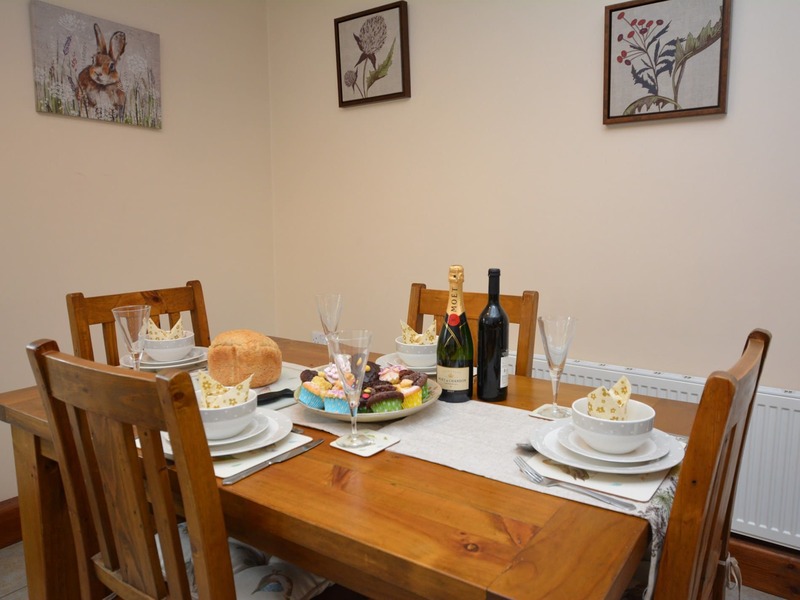 Upon arrival enter the cottage set on one level into the kitchen/diner traditionally styled with exposed beams the kitchen area is the perfect place for all your holiday home cooking requirements. 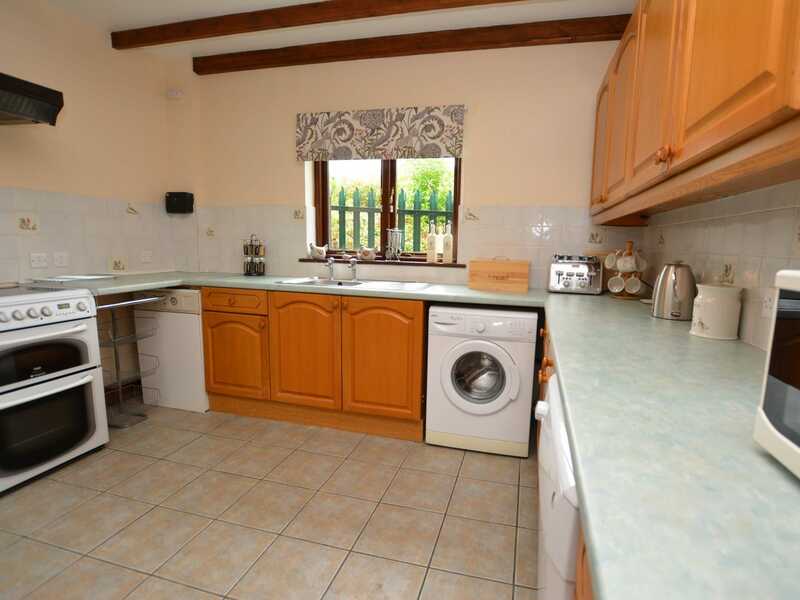 Comprising of an electric oven and hob dishwasher microwave fridge/freezer and washing machine. From the kitchen/diner doors lead to the lounge bedrooms and the bathroom. 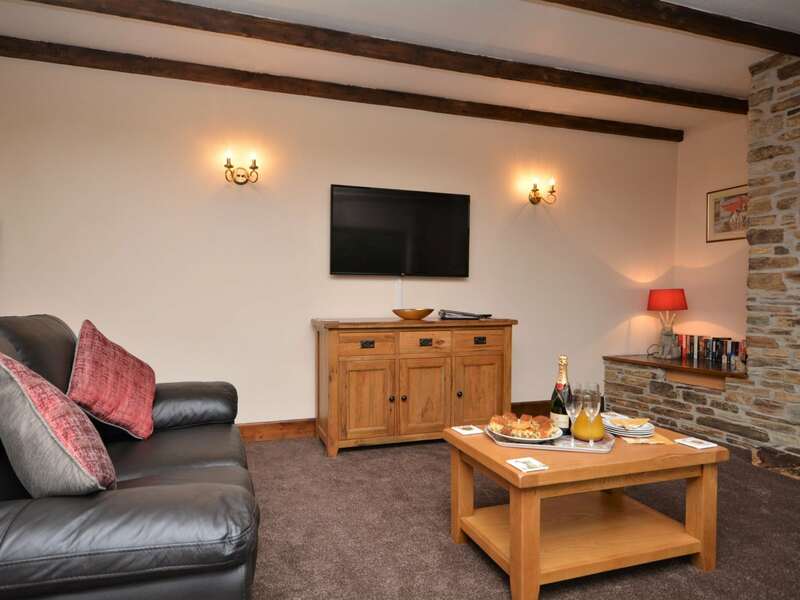 The lounge with feature fireplace and wood burner has been tastefully furnished and includes a wall mounted Smart TV take time to kick back and relax after a day s adventures before taking in your favourite movie. 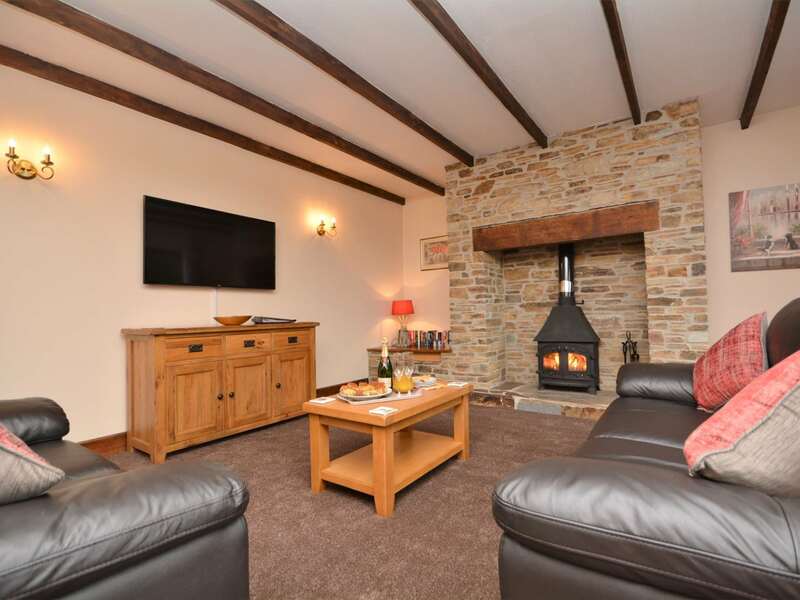 For those romantic winter evenings snuggle up on the sofa whilst enjoying the peace and tranquillity of this countryside property and the occasional crackle of the wood burner. 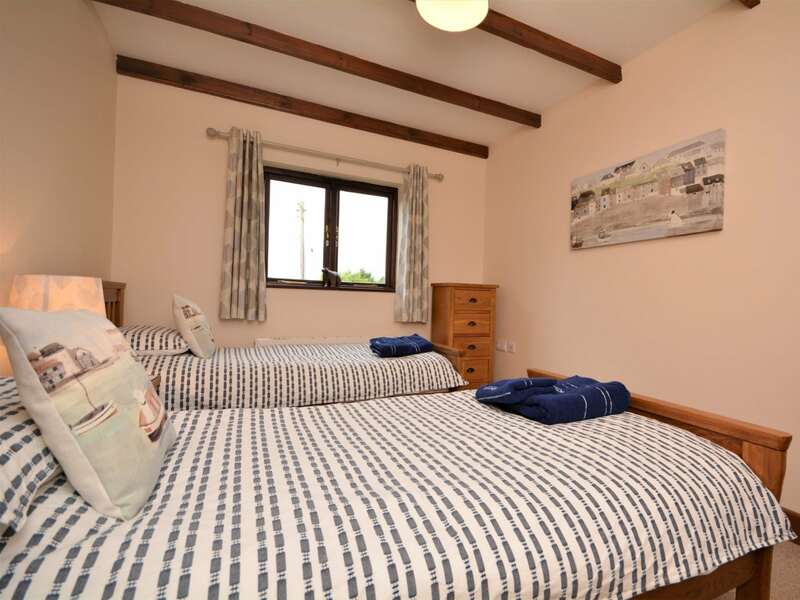 The two bedrooms are located just off from the kitchen a king-size with exposed beams TV and en-suite shower room with WC and opposite a twin with exposed beams. 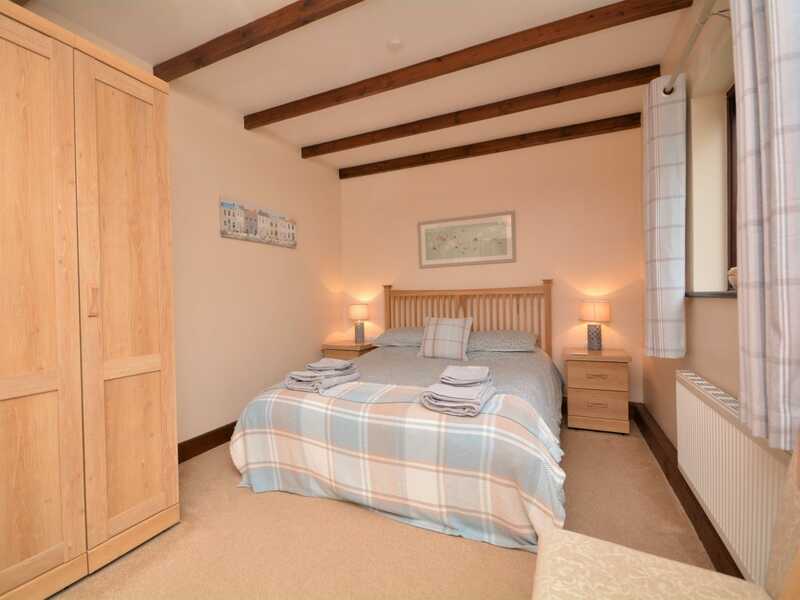 The bathroom is located adjacent to the bedrooms and has a shower over bath and WC. 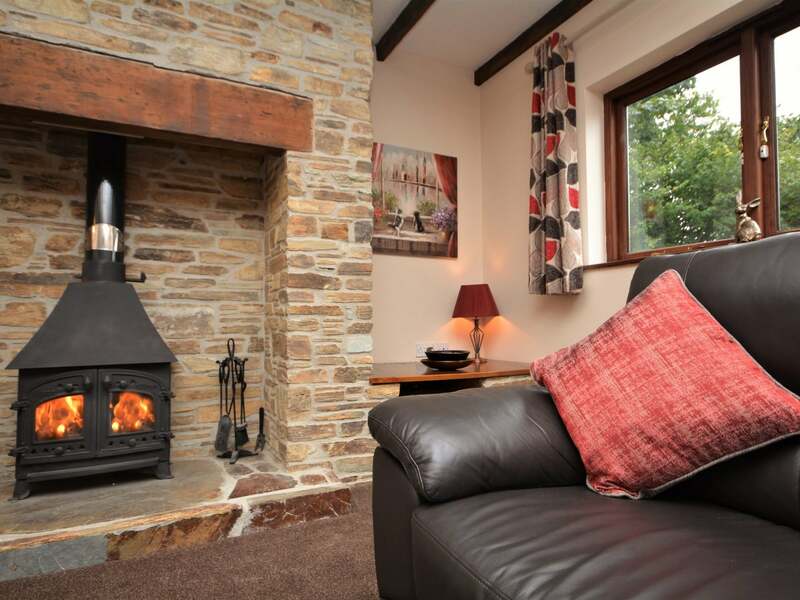 Heading outside this cottage benefits from an enclosed garden and off-road parking for two cars. 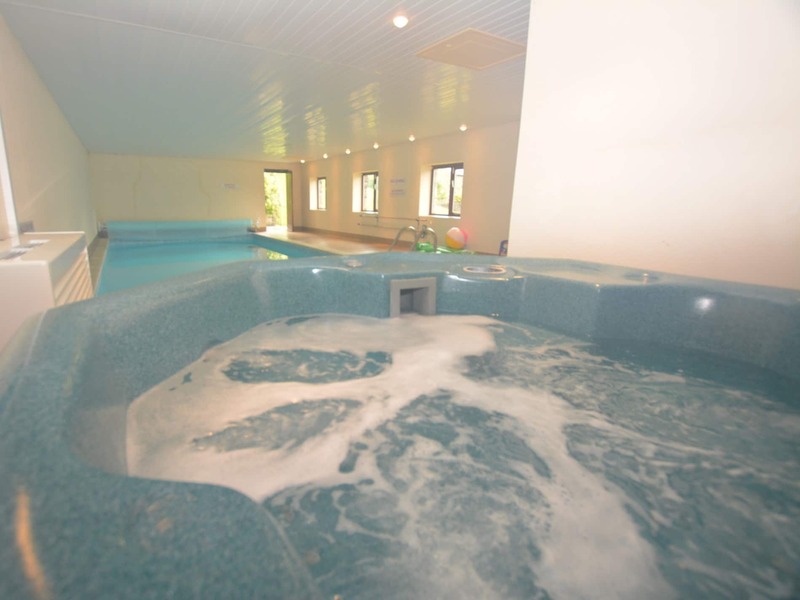 Located just yards away is the shared (with just one other property) heated indoor swimming pool with a hot tub shower WC and changing room. 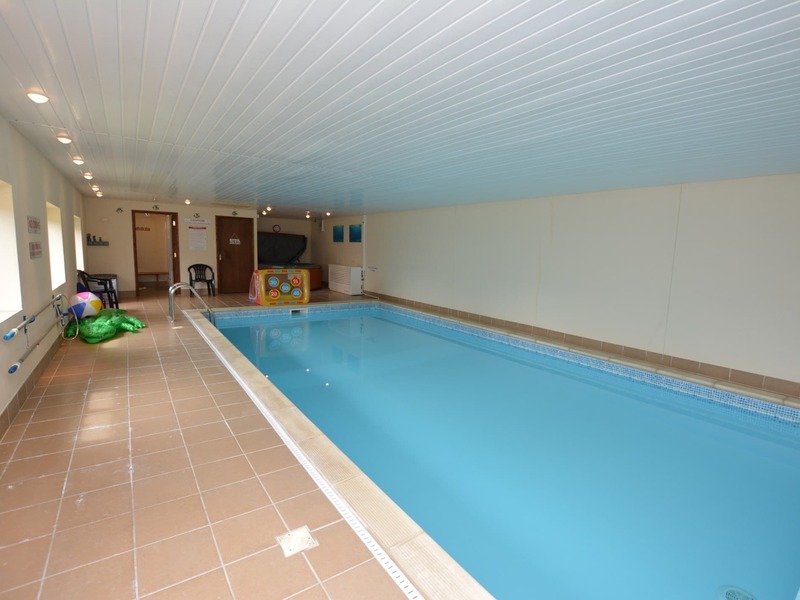 Located just next to the pool is the paddock again shared with one other property and a fantastic space for fun and games or to relax in the evenings and take in the far-reaching countryside views.